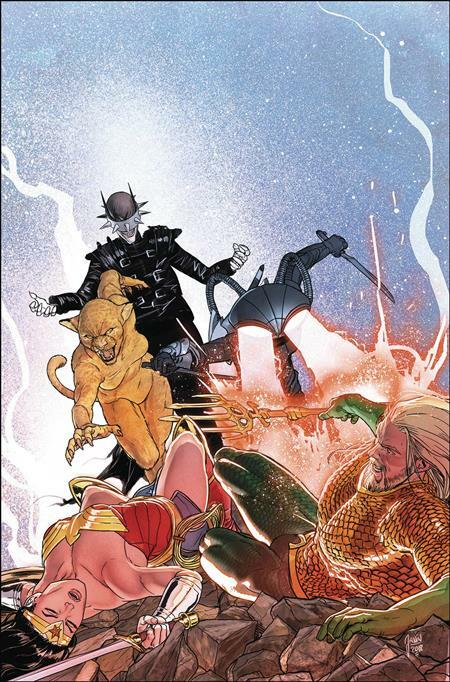 In this second Justice League collection, Hawkgirl takes wing against Legion of Doom leader Lex Luthor; John Stewart faces off with old foe Sinestro; the Flash must run down the Still Force-empowered Gorilla Grodd; and Wonder Woman tackles the tag team of Black Manta and Cheetah-underwater! Then, in 'Drowned Earth,' the Justice League is scattered across the Seven Seas, pursued by the Ocean Lords and an army of alien mercenaries. 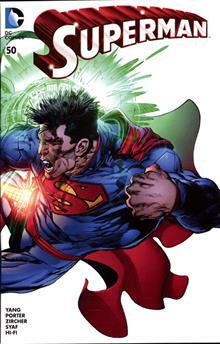 Collects Justice League #8-12, JUSTICE LEAGUE/AQUAMAN: DROWNED EARTH #1 and AQUAMAN/JUSTICE LEAGUE: DROWNED EARTH #1.